20.4% REPORTED using tobacco while pregnant. This compares to about a 5% to 8% rate in the population for a genetically based Attention Deficit Disorder in children and teens. In our rural California county it is reported that 10% of all children born in the county were exposed to drugs or alcohol in utero by their mothers. There are no known "safe levels" of drug, alcohol, or tobacco use while pregnant. The use of drugs or alcohol are especially dangerous to the developing baby and can often cause neurological problems. behavior problems and social problems. 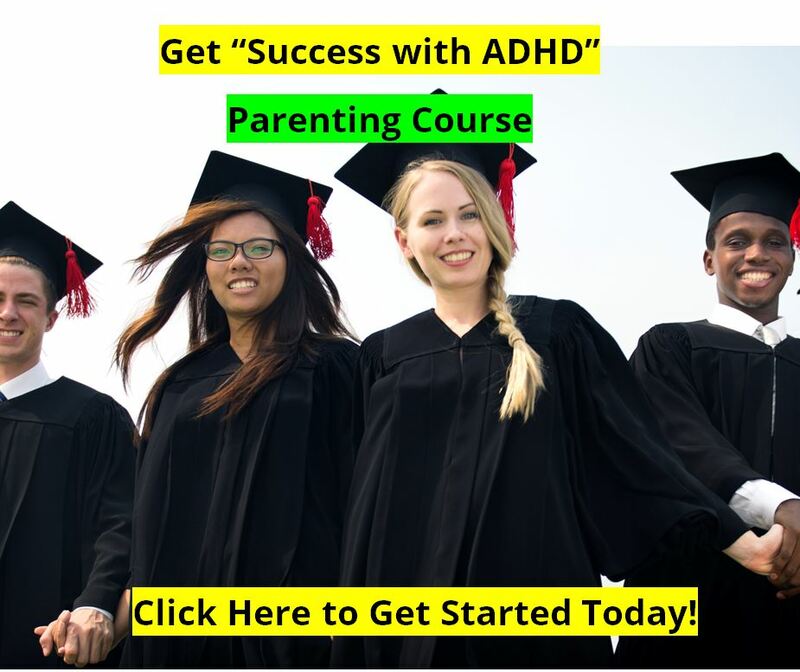 These children are often misdiagnosed as having a genetically based Attention Deficit Hyperactivity Disorder, but what they really suffer from are structural brain injuries thanks to their mother's past behaviors. 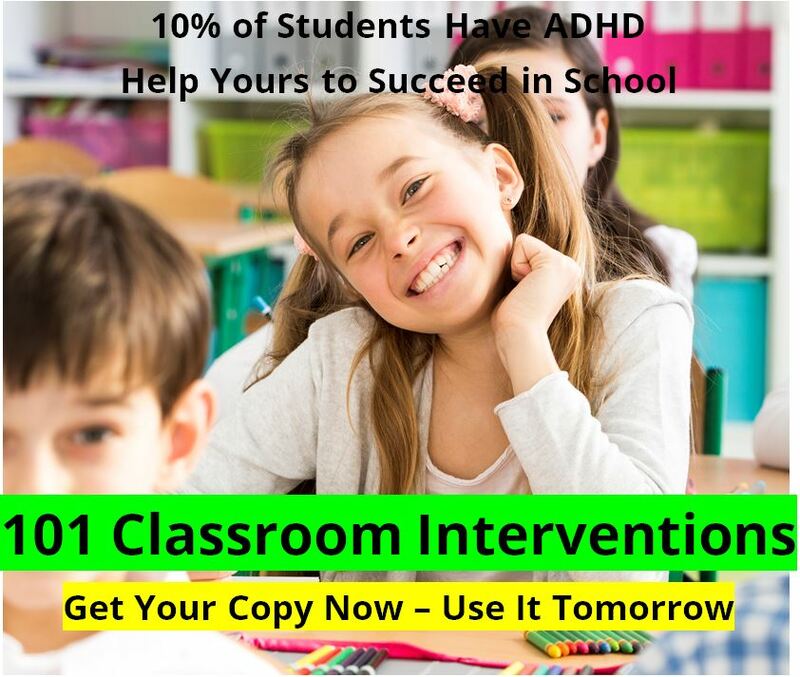 They will also respond to treatment more poorly than will a child with ADHD. 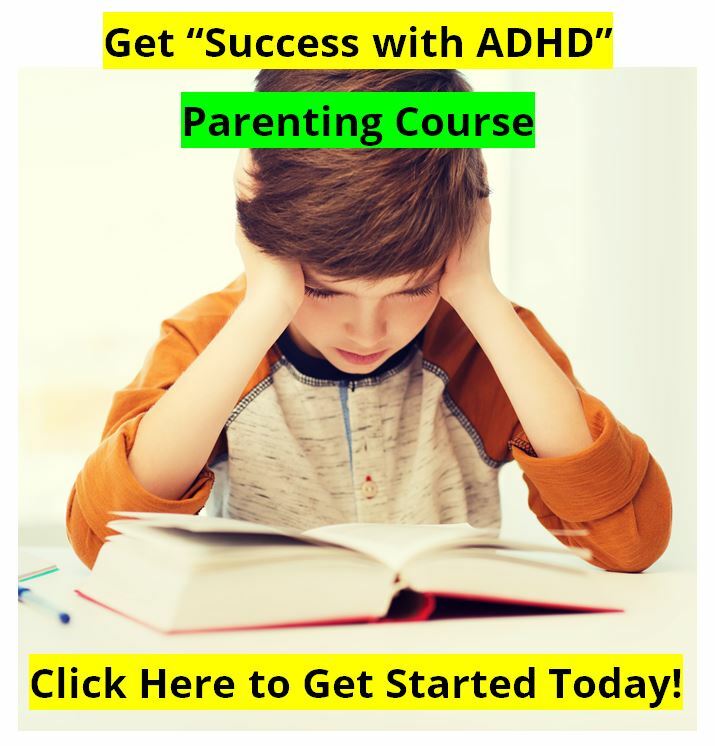 Parents must have very realistic expectations for treatment with either medications, diet, attend, or therapy when the problem is a structural head injury rather than ADHD. Any of these treatments can help to optimize brain performance, which is always helpful, but won't give the "day and night improvements" that an ADHD child might receive. Of course there are many things that can cause head injuries in babies. And these head injuries may look a lot like attention deficit hyperactivity disorder later in childhood. Some of these head injuries are caused by events completely our of our control, like accidents. But many of these problems are completely within the control of the mother while she is pregnant with her child, and this is tragic.